The Yu-Gi-Oh! 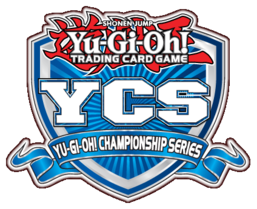 Championship Series 2018 prize card is the prize given to the winner of the main and side event of Yu-Gi-Oh! Championship Series tournaments starting from September 23, 2018.